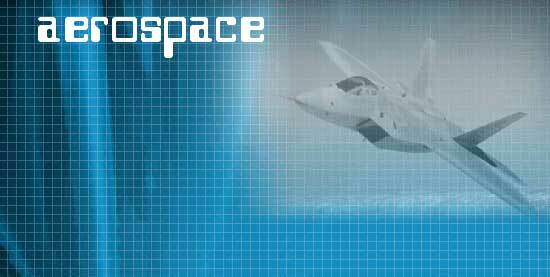 The aerospace industry has been our primary area of expertise. Our experience in this area goes back 10 years, including military projects as well as civil. Projects range from single component design to aircraft upgrades. Sheetmetal-, machined parts and complete assemblies. Aircraft interiors from sidewalls to luxury fixtures. Injection mold, press tools and complete assembly tooling. From first inspiration to concept model.